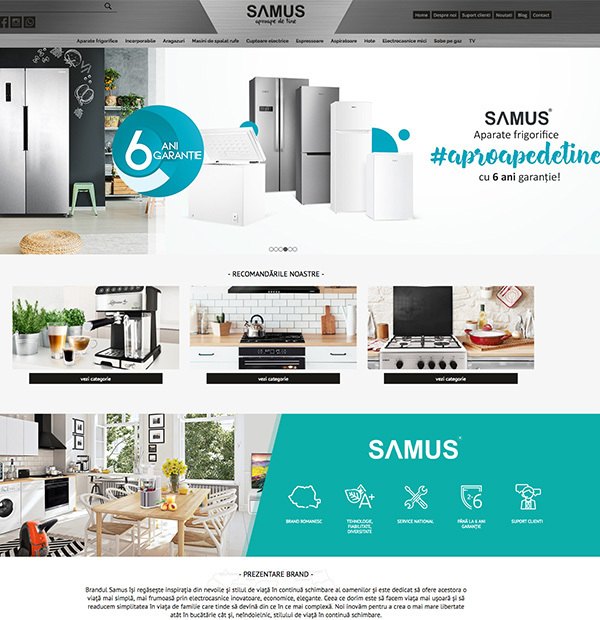 Our company has developed the official presentation site for Samus Household Appliances. With a 10 years experience in the world of home appliances in Romania, the Samus brand has taken important steps in knowing and deepening the wishes of consumers in Romania and beyond. The Samus brand has succeeded in being a part of those who honor their promises to their customers by offering them top-quality home-made products (160 products) of superior quality at convenient prices. 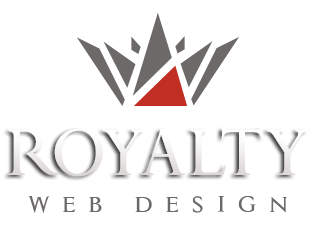 The Samus web site has a 100% personalized, responsive design. It provides a detailed product description, enrollment for extra warranty, downloadable presentation catalogs, user manual and product compliance certificate, mapping of service points and warranty for products, news display, section blog, etc.